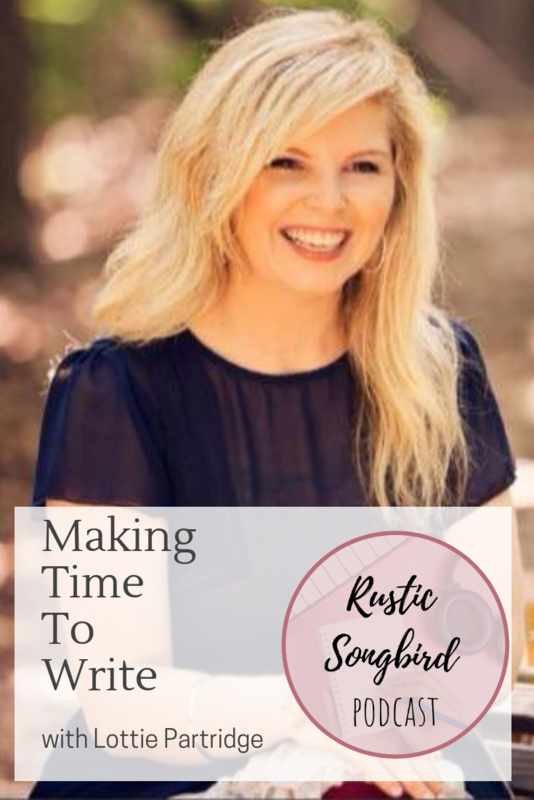 In this episode, Lydia Walker interviews Lottie Partridge about making time to write, and making songwriting a priority. You can connect with Lottie on her website, www.lottiepartridge.com. Encouragement for writers to get started and get going!